We will assist in guiding the design, where cost savings are proven to be maximized. You are putting together your team for your project. You have chosen professional designers and maybe a construction manager/general contractor. 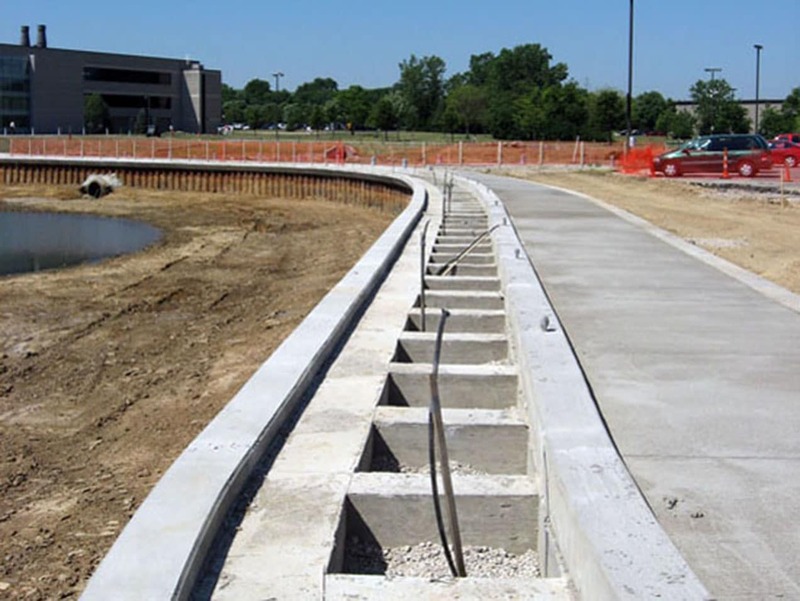 At first glance, the dirt, pipe, shoring, and concrete work (or some combination) will be critical to the success of the project. Rather than worry and say, "I hope the low guy is somebody we can work with," and gambling your project success on it, why not choose your contractor/subcontractor and work with them through the design phase? Our team will attend design meetings as required, guiding the design, giving real budgets and schedules and most of all – providing good advice to save you time and money. We can use our experience to provide the greatest value to the customer. Our experienced preconstruction team can partner with your civil designer (or provide a partner) to value design your project. By getting involved early with a project, we can use our experience to provide the greatest value to the customer. By being a true partner, projects are not designed to cover marginal construction practices, but collaboratively produced at a lower cost with a better understanding of the owner's goals. Risk can be communicated to all parties as field conditions allow, and the owner can change the design without a fear of delay and claims. The team can understand the risks and the goals of the project and not build documents around the worst case scenario. 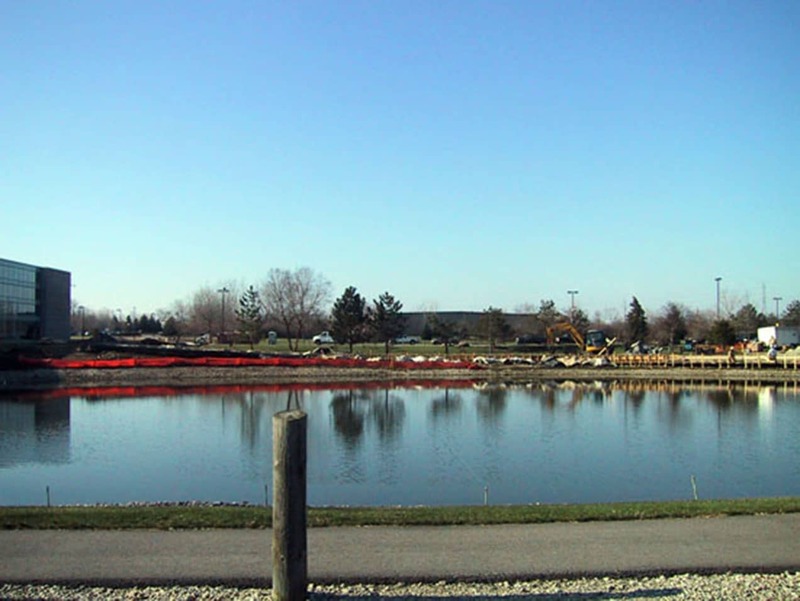 On a previous design – assist project, we were able to forecast a material escalation to the owner. We communicated with the design team and put design resources on that area to accelerate the final design, and therefore were able to get the material ordered ahead of the escalation, saving the owner over $100,000.00. Our design-assist approach is consistent with providing nothing but good advice to the customer, not just selling services we provide, but the best way to get the project built. We have had great success with this collaborative approach when building difficult projects. We can provide references for your project for this procurement method. Understand the project goals early. Guide design to the lowest construction cost early in the project, where the value is proven to be maximized. Communicate risk to the whole team, which can provide opportunities for savings. Not "over-design" for the worse case contractor. Limit the redesign for good ideas late in the process. A general contractor contacted us about a challenging design for a waterfront feature for a large corporate customer's entryway. We came to a design meeting with the owner and landscape architect and offered to design a solution to meet the design intent. The design was altered some to meet the architect's vision, and the constructability of the project was changed. 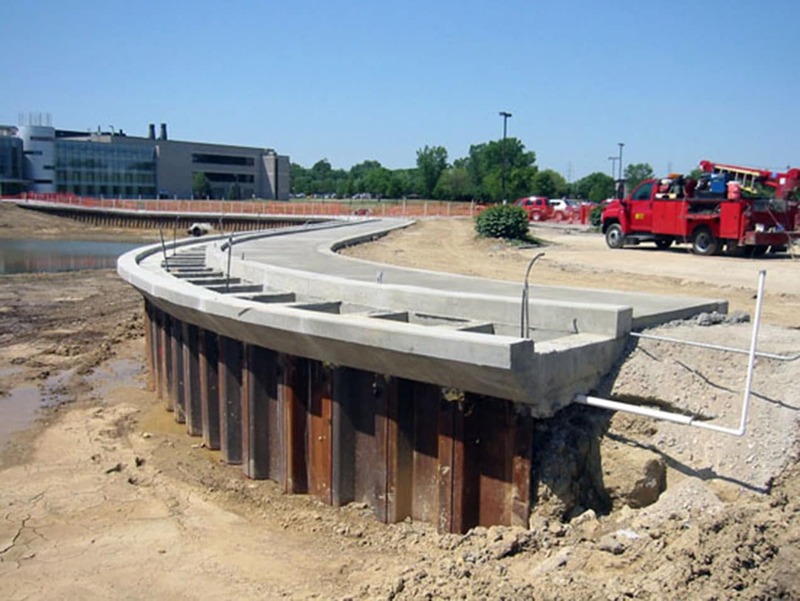 Thousands of dollars and construction time was saved, and we completed the job on time and within the preliminary budget given at the conception stage. Underground open cut utility tunnels (shored excavations with cast in place concrete structures inside) are confusing projects that often involve two or three specialty contractors who are very particular about scopes of work and risk (namely, shoring contractors, excavation contractors and concrete contractors). 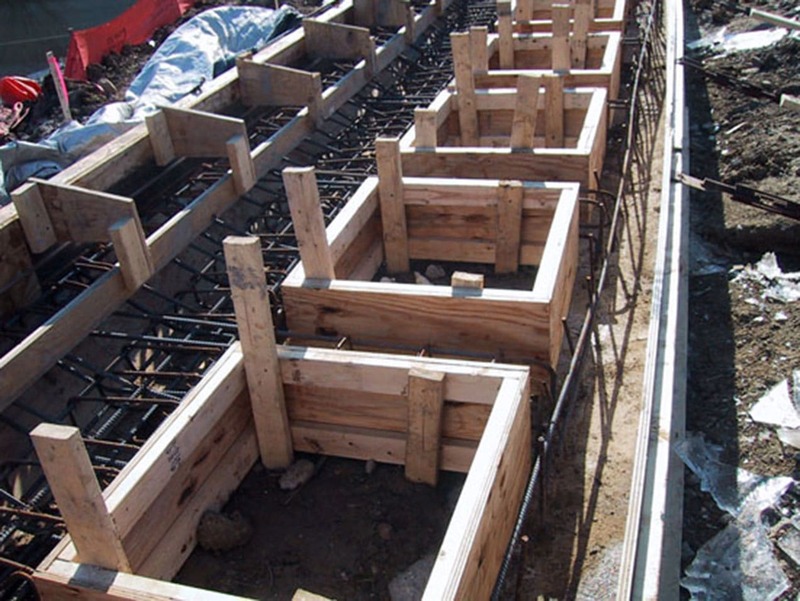 Often a design is very efficient for the shoring contractor, but not be the best for the concrete contractor and the excavator. 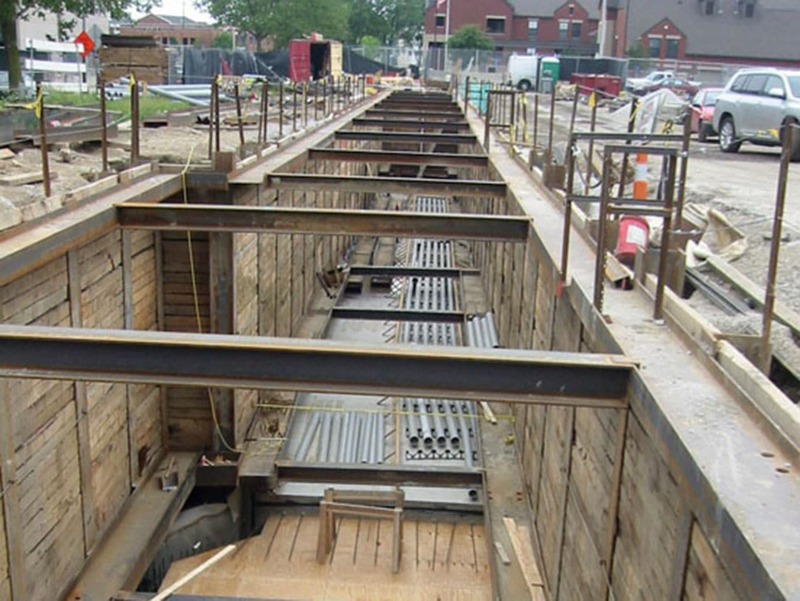 By providing experience with all three trades, we can provide the best solution for complete tunnel design. It proved difficult to get a design that could optimize all the opportunities of a deep tunnel design for Nationwide Children's Hospital in Columbus. 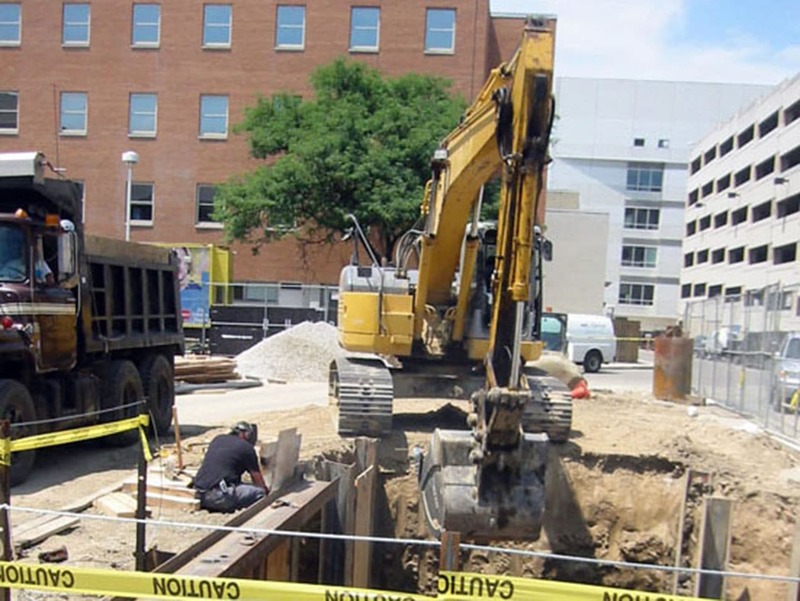 Igel's team worked with the CM, geotechnical engineer, structural engineer and HVAC/Electrical team to design- assist a 10'X10' utility tunnel 30 feet deep. The tunnel went under three roadways, and multiple existing utility lines. Our staff designed around existing utilities and operations. The work was completed on budget and on time, and spawned other collaborative construction efforts at the hospital. Please feel free to contact us so we can give you examples of how this procurement method can work for you.